This branding psd mockup is based on 3D objects. Just open the PSD file and place your design on the objects. All objects and shadows are completely separate. You can make your own composition easily. 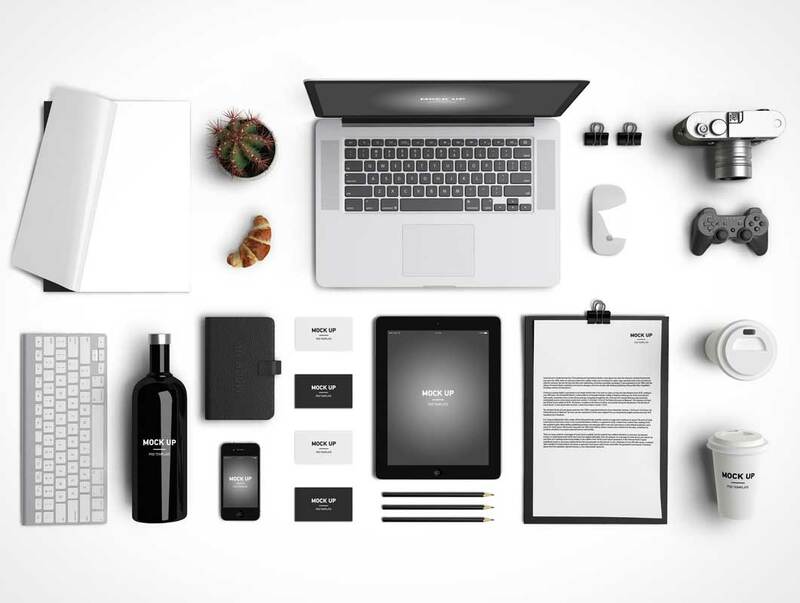 You can create your projects’ presentation with this psd mockup to make them visually interesting for your clients.